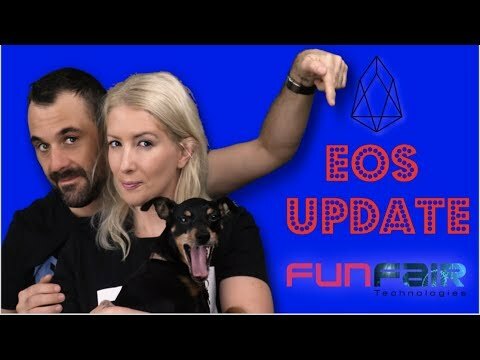 This week The New Kids On The Blockchain welcome Rob Finch from Everything Eos and Cypherglass to give us all the latest EOS news and to answer community questions submitted. 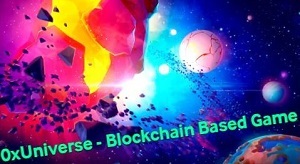 We visited Funfiar and spoke to Jez San and the team about thier progress and also how Ethereums scaling issues are handled by their fate channels. Darius from Fans Unite drops into to tell us about their deal with The World Poker Tour (WPT) and bringing blockchain and poker together. Next Post:THIS BIG ANALYST FIRM KNOWS THAT SOMETHING GREAT IS COMING FOR CRYPTO IN 2019! You Should Hear This! Thanks guys for the Fun Fair interview. Hey guys. How you doing this fine weekend? Good work with a professional looking setup. top notch stuff again peeps, have fun in mexico!! good 😉 how about you? Don’t forget to LIKE SUBSCRIBE and SHARE! Great show as always you two. Keep up the great work. 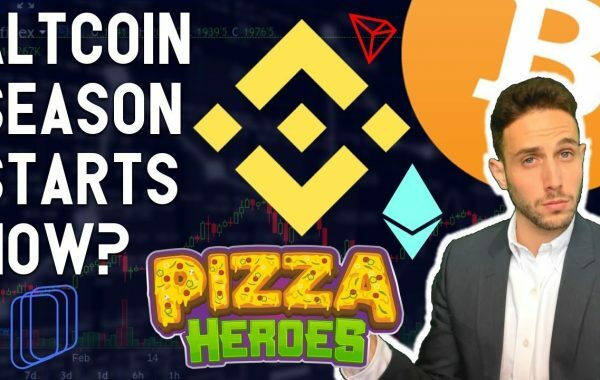 FUN is definitely looking like a long term winner – seem to really understand their market and how they are going to do things. thanks very much we are fans do what they are doing and a company really delivering professionally ! Eos is going to smash it. They are going from strength to strength. Check out Dappradar. Miles ahead! I really like Funfair. Glad they have their Ethereum issue under control. Was wondering why they hadn’t moved to EOS! Been MOONING this week. FINALLY!! UBER on EOS???? That could be HUGE. 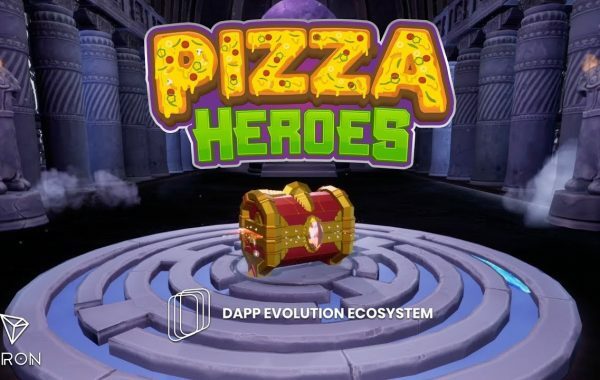 We just need one massive Dapp and we are away. There loads of Poker on blockchain solutions already? Why do we need another one or are they juts sponsoring WPT? Great show guys thanks ☺! 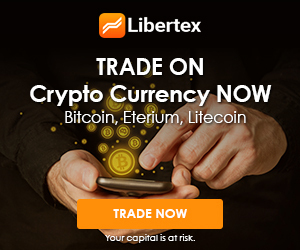 Lambo-time? Or am I getting overexcited ? Will this pump continue or is it just a Chinese New Year pump? Loving crypto smoothie. That’s a great start to my day. Can you add more data for specific projects?